To help enter and compete in the global marketplace, small businesses across the country will have access to $17.4 million in funding. 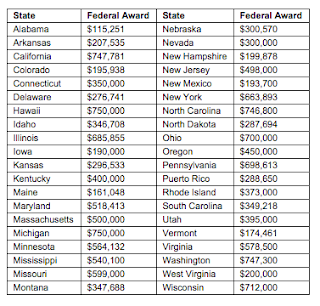 The Small Business Administration (SBA) will make 40 awards from the agency’s State Trade and Export Promotion (STEP) program to states and territories to support activities to increase exporting by small businesses. 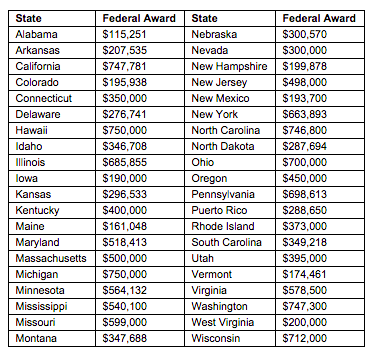 Here's the listing of states that received funding in 2015 (note: IL received $686,855 -- last year zero). SBA’s STEP program ensures local resources are available to help small businesses tap global markets. By funding states and their export development partners, the SBA is delivering the tools and resources required for small businesses to launch their services and products abroad.